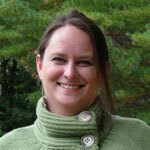 Kristen Landau is the Executive Director of Growing Places Early Education and Youth Recreation. She has worked in the nonprofit field for over 10 years. 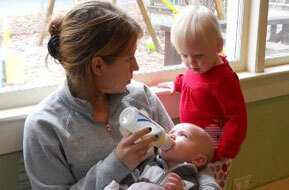 Before taking the job of Executive Director she worked for UNH Cooperative Extension on the Youth and Families team. Kristen was first introduced to early childhood education right here at Growing Places as a teacher aide, blooming into her first job as a preschool teacher in 2006. She is happy to have come full circle! With experience in early childhood education, human growth and development and nonprofit management she is proud to support Growing Places’ mission of nurturing child-inspired education and exploration. She is responsible for community outreach,fiscal oversight, and maintaining a strong staff filled with life long learners. Kristen has a Masters degree in Family Science from UNH and a BA in English and minor in Communication Sciences and Disorders from UNH. Sarah began working at Growing Places in August of 2010. Sarah is originally from Southern Maine and came to New Hampshire for college. She loves New Hampshire and has made it her home. Sarah lives in Wakefield with her husband Josh, children Corbin and Bailey, and two cats. 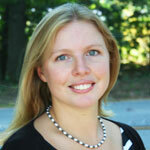 Sarah obtained her bachelor’s degree in child development from Southern New Hampshire University. She has worked with children of all ages. She loves helping them achieve their goals and watching them grow. 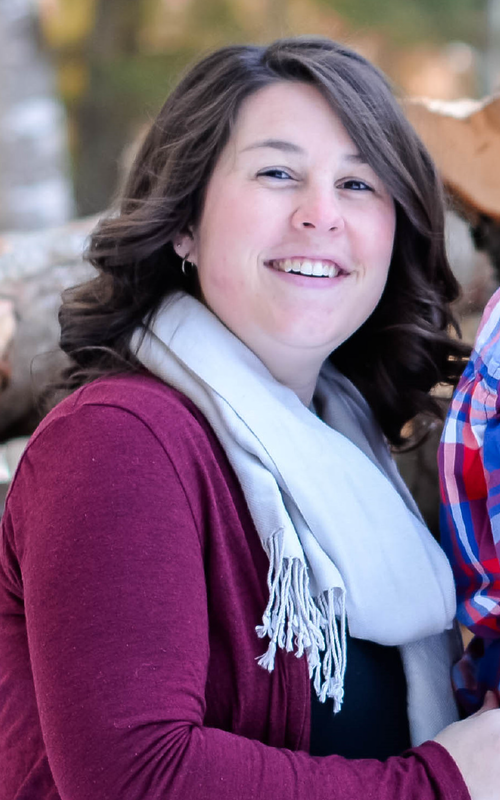 Sarah started with Growing Places as an Early Childhood Teacher, then moved on to be the School Age Program Director for three years. In 2014 she became the Program/Billing Administrator. She works in the main office handling billing, accounts, and many more numerous back office functions as well as subs in all our classrooms! Emily has a very calm, happy demeanor in the classroom and her leadership abilities as well as her great sense of humor help children feel safe and secure in her presence. Emily lives in Dover with her Husband Chris, and enjoys cooking, spending time with family and friends, and being outdoors, especially near the ocean. Shane joined Growing Places in 2004 and worked as a Program Director until August 2014 when she wanted to work in the classroom again. 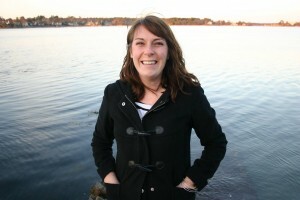 She was a teacher/director of a child care program in Massachusetts for eight years previous to joining Growing Places. Shane has her Bachelor’s degree in elementary education from Lesley University. Shane is a strong presence at Growing Places and views her position and work as nurturing and developing relationships: relationships with children, with co workers, with parents. She takes great satisfaction in working for an organization that is family oriented in all aspects. Shane knows that a high quality teaching staff is essential to caring for young children. Shane enjoys spending time with her husband Matthew, daughters Samantha and Grace and son, Matthew. Their extended family is very close; full of adventure; and enjoy most things that involve the outdoors.